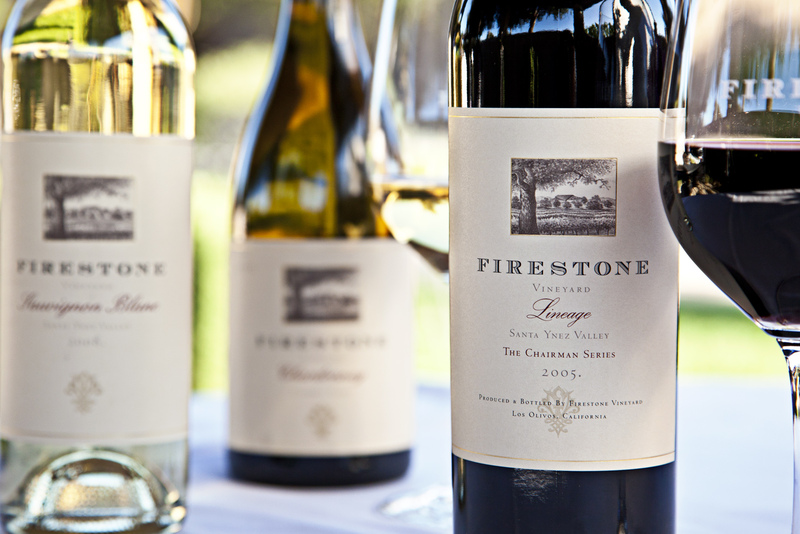 Firestone Winery, Product Shot. Central Coast. Firestone Winery, Beauty Shot, St. Ynez CA.